Naspers expects to report an increase in earnings for its most recent financial year, bolstered by Chinese Internet giant Tencent and various e-commerce businesses. Core headline earnings per share, which exclude one-time items, rose 70-75% in the year to March, Cape Town-based Naspers said in a statement on Wednesday. 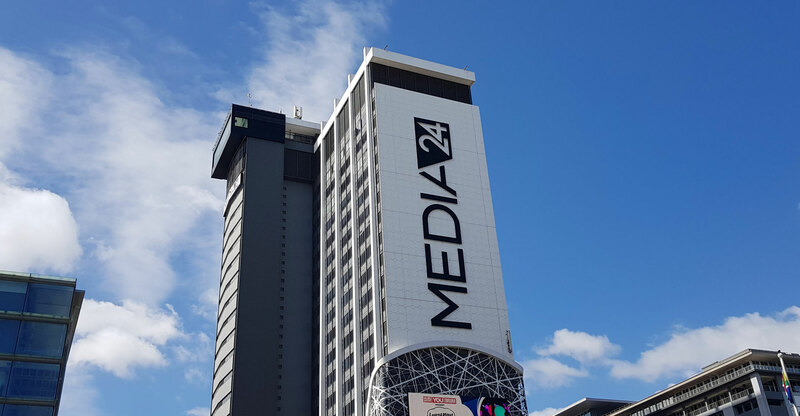 The company didn’t provide details on the trading performance of individual units, which also include Africa’s biggest pay-television provider, MultiChoice, but will do so as part of a full earnings report on 22 June. Africa’s largest company by market value has long piggy-backed on fast-growing WeChat-creator Tencent, in which it owns a 31% stake. Meanwhile, Naspers is investing in other media and technology businesses around the world, with a particular focus on online retail such as food delivery. The 2018 financials incorporate a change in accounting policy, which also required a restatement of core headline earnings in the previous year to produce comparable figures. Naspers didn’t historically include amortisation of intangible assets in the calculation, but will now take account of the amortisation of Tencent’s digital content costs, according to Meloy Horn, Naspers’s head of investor relations. “Those are pretty strong numbers given the valuation of Naspers,” said Michele Santangelo, a money manager at Independent Securities in Johannesburg. The shares rose 1.2% to R3 393 at the close in Johannesburg, valuing the company at R1.5-trillion.